Description Certified. 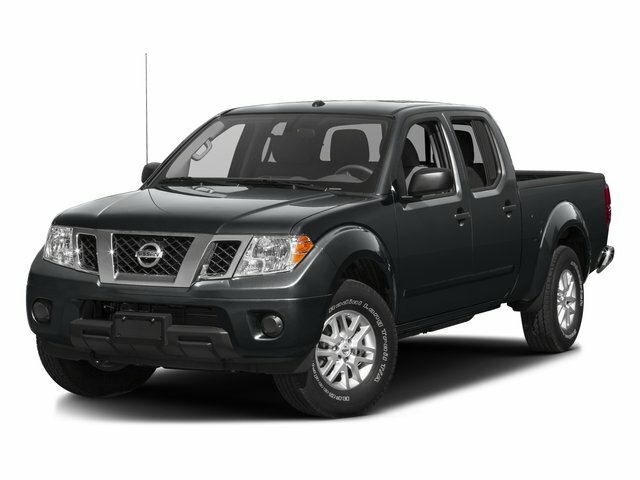 Magnetic Black 2016 Nissan Frontier SV RWD 5-Speed Automatic with Overdrive 4.0L V6 DOHC CERTIFIED*7 YEAR/100K WARRANTY*BUY WITH PEACE OF MIND. Recent Arrival! Odometer is 4718 miles below market average!